In 1513, Spanish explorer Vasco Núñez de Balboa crossed the Isthmus of Panama, becoming the first European to reach the Pacific Ocean and founding the first permanent European settlement in the Americas. Those events continue to resonate five centuries later as Panama celebrates the landmark anniversary. 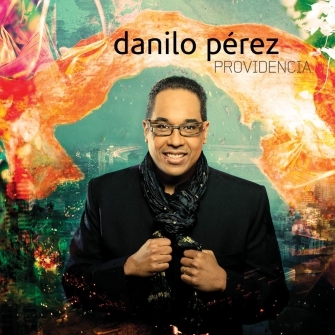 On his new Mack Avenue release Panama 500, favorite son Danilo Pérez adds his voice to the tributes with a stunning portrait of his native land, its storied history, rich culture and fierce struggles. Panama 500 is Pérez’ most ambitious project to date, the furthest evolution yet of what the pianist/composer calls “three-dimensional music.” His blend of influences makes him the ideal musical chronicler of his country’s history: already a land bridge between the Americas with a vibrant indigenous culture, Panama also began to absorb European culture into its own following Balboa’s arrival. 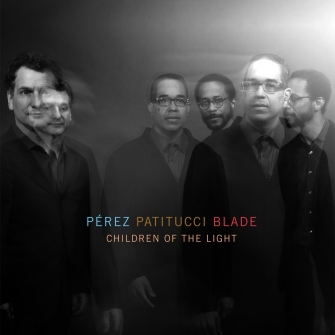 Pérez similarly weaves together jazz and Pan-American folkloric traditions with influences from European classical music. Pérez refers to Balboa’s arrival as a “rediscovery,” a word that succinctly encapsulates both the importance of his accomplishment and the controversy inherent in European colonization. As he traces Panama’s evolution over the 12 tracks on Panama 500, he gives literal voice to the indigenous Guna Indians of Panama, who provide intermittent narration to lend their own perspective on that history. The rhythmic density is compounded throughout Panama 500 by percussionists from three different countries: Roman Díaz from Cuba, Rogério Boccato from Brazil; and Milagros Blades and Ricaurte Villarreal from Panama. 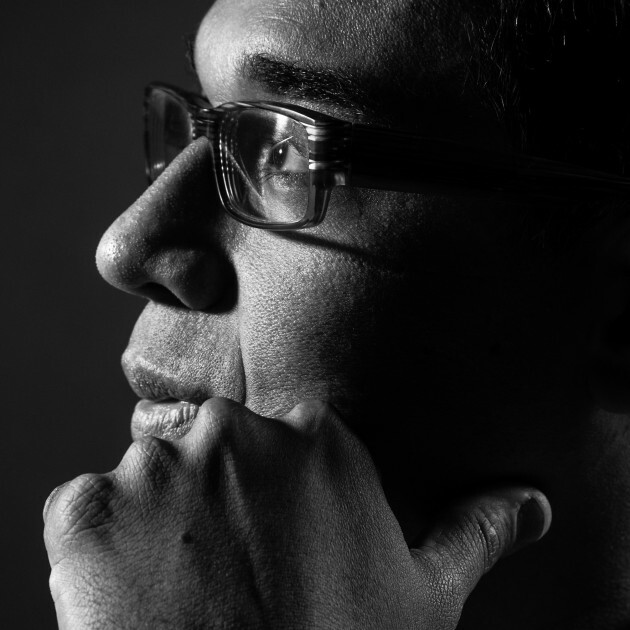 The classical influence, as well as evidence of Pérez’ commitment to education, arrives in the form of violinist Alex Hargreaves, a former student of the Berklee Global Jazz Institute, the globally-minded program for which Pérez serves as artistic director. A pair of Guna narrations frames the final track, “Panama Viejo,” a standard penned by Ricardo Fábrega, whose lyrics serenade old Panama, left in now-beautiful ruins by brutal pirate attacks. These final pieces end the suite on a combination of reflection, reminiscence, hope and respect. My vision is the create music that serves as a cultural passport, hopefully with Panama as the bridge of the world.